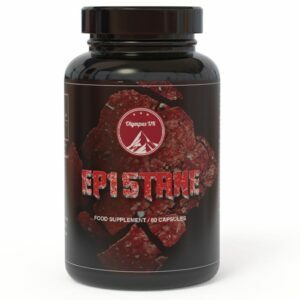 Finaplex by Zoe Labs is a great cutting and hardening legal prohormone. 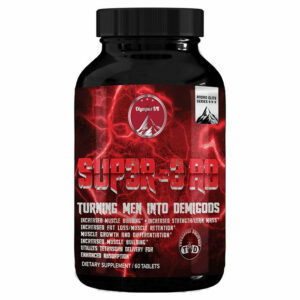 According to many an opinion this product delivers the best gains, qualitatively speaking, for money. Finaject was an injectable and provided you could find a sterile source it was quite convenient. 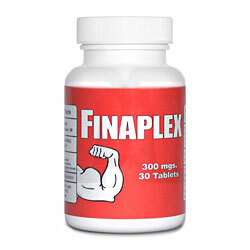 Now only Finaplex muscle building supplement remains. 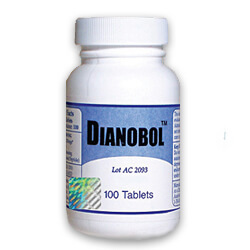 Finaplex is rather short-acting but well liked because of its great availability and price. The fun with Fina is that it causes small, well-maintainable and quality gains. Naturally it won’t give you the sort of mass that testosterone or methandrostenolone would give, but it makes up for it by adding only quality mass (no estrogen formation, so no fat and water retention) which is quite easy to keep on your frame. 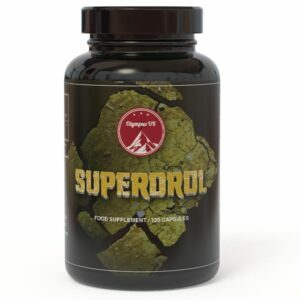 In contradiction to many aromatizing products such as testosterone where a large portion of the gained mass is quickly lost again after discontinuation of the product. Finaplex is relatively safe all in all. 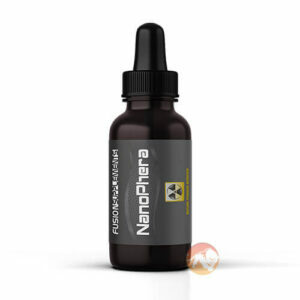 The beauty of Finaplex is that its one product that has it all: Its highly effective in its own, provides all lean gains which are fairly easy to maintain and isn’t very prone to cause side-effects.